Craig has been riding, training and showing horses since he was about 10 years old. His main job outside of the horse world is as a high school math teacher at Westborough High School. He has competed successfully in the Intercollegiate Horse Show Association, The Pinto Horse Association, The American Professional Rodeo Association and many more. He is passionate about teaching and loves teaching children about horses. 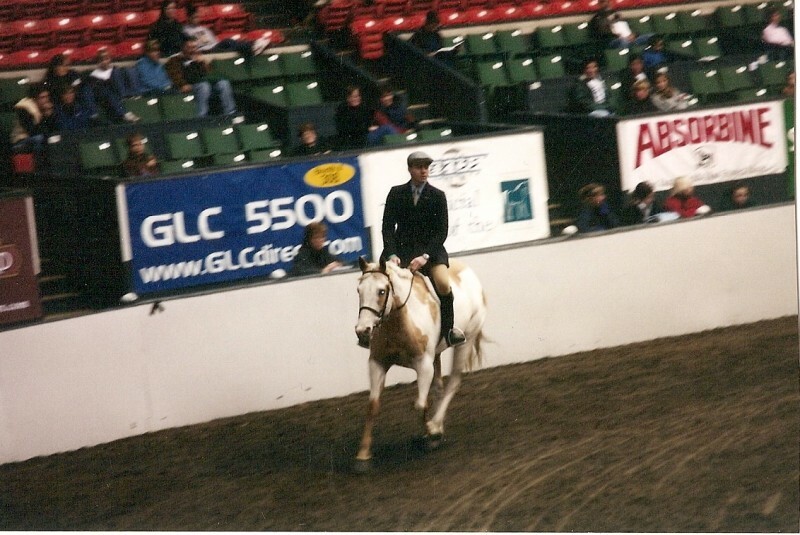 Craig McCoskery's Accomplishments: PtHA Register of Merrits on multiple horses in Western Showmanship, English Showmanship, English Discipline Rail, Pole Bending, Barrel Racing, Trail, Keyhole Race, Hunter Under Saddle, show hack, Hunter Over Fences, 3 PtHA Pinto Championships, Certificate of Ability Amateur Division, Certificate of Superior Ability Amateur Division, 1st place Zone 7 High Point 2003, numerous PtHA Horse of the Year awards and much much more. Mounted Shooting top 10, 2015. Julie has been riding horses for as long as she can remember. Julie received a BA in Entrepreneurial Venture Creation and a minor in Animal Science. Julie's animal science minor enables the farm to uphold the highest standards in animal care and welfare. In addition she is a pediatric nurse. Julie works with our youngest as well as students that interesting in horseback games and barrel racing. 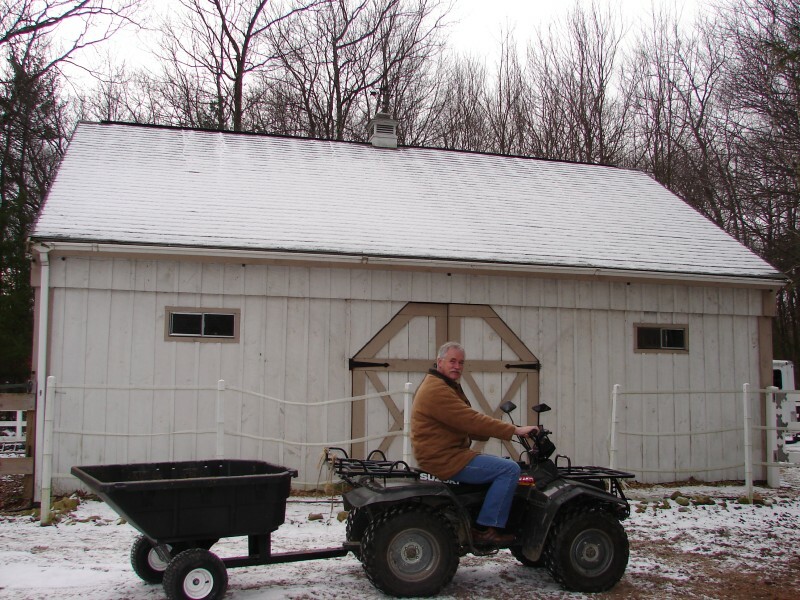 Steve Achorn is the owner of Achorn Acres. Steve is a true animal lover and is often seen around the farm with his dog, Chucky. Steve's main responsibilities are morning feeding and turnout.